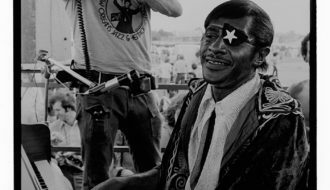 The 2016 New Orleans Jazz & Heritage Festival offers its fair share of superstars, including Stevie Wonder, Pearl Jam, Van Morisson, but we still love the outstanding Louisiana talents (and, of course, the food). Before you head out to the fairgrounds, check out these 10 pieces of content from 64parishes.org. 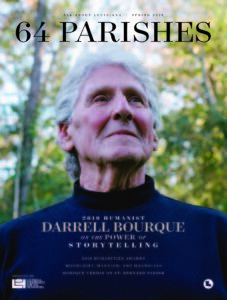 Darrell Bourque interviews Goldman Thibodeaux – Friday 1:30PM Alison Miner Stage. 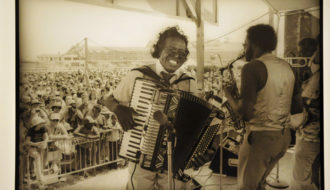 Former poet laureate Bourque’s efforts to memorialize legendary Creole musician Amédé Ardoin include his ongoing collaboration with Thibodeaux, an accordionist from Opelousas who met Ardoin as a boy (and who opens the Fais Do-Do stage on Friday), and a haunting collection of inverted sonnets titled if you abandon me, comment je vas faire: An Amédé Ardoin Songbook. We published several of the poems in our fall 2014 issue. Read them here. 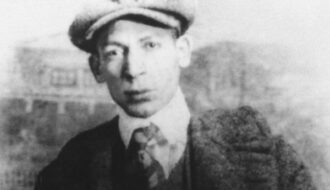 As you listen to great artists interviewed by experts inside the grandstand, be sure to remember the stage’s namesake. Alison Miner not only helped start the festival–she was a respected musicologist in her own right. We have several of her recordings on the site. 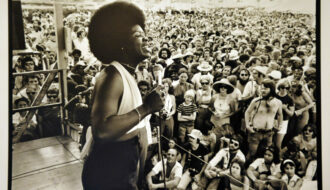 Listen to her interviews with Queen Ida Guillory, Gatemouth Brown, and D.L. Menard. 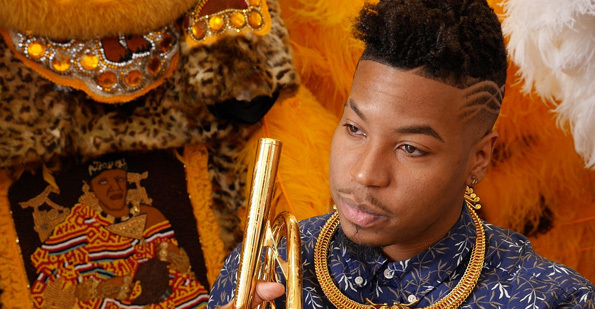 We’ve said it before: Christian Scott’s return to New Orleans is a major development. Watch our interview with him from 2015 and read the full transcript here. The Hot 8 continue to serve as ambassadors for the sounds–and the people–of New Orleans. Survivors of tragedy, advocates for education, and a powerhouse secondline band, they demonstrate the centrality of brass band’s in the city’s social landscape. Watch our oral history of the band and read an excerpt of the transcription here. Dr. Michael White received the 2010 LEH Humanist of the Year award for his valiant work on behalf of traditional jazz despite experiencing tremendous personal losses in Hurricane Katrina. A formidable scholar and musician, White always delivers tributes that are both accurate and enlightening. 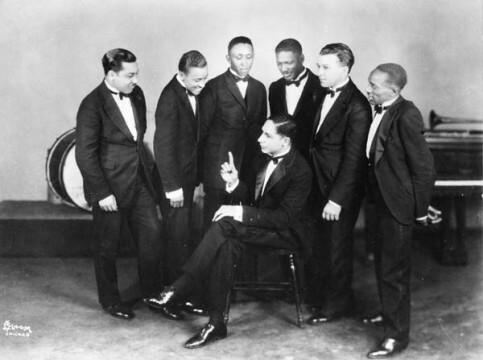 Our entry on Jelly Roll Morton includes a rare recording of Jelly Roll Morton playing “King Porter’s Stomp” on piano. Listen here. 926: Jelly Roll Morton’s Red Hot Peppers: Morton center with Omer Simeon, Andrew Hilaire, John Lindsay, Johnny St. Cyr, Kid Ory, George Mitchell. All but Mitchell were from New Orleans. 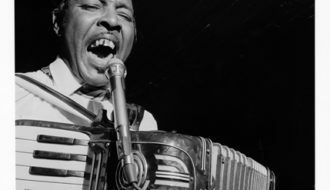 In 2008 we were lucky to host Big Chief Walter and the Creole Wild West for a rare oral history recording with Dr. Bruce Raeburn of Tulane University’s Hogan Jazz Archive. Watch the video and read our history of the Mardi Gras Indians here. 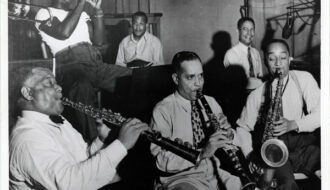 In 1939 the Zion Harmonizers began as a gathering of local teenagers in New Orleans’s Zion City neighborhood (more commonly known as Gert Town), a small sliver of the city that had already produced the much-celebrated Southern Harps, a well-known and admired female quartet that at one time included future gospel solo star Bessie Griffin. More than seventy years later, they are sure to shake the gospel tent and everyone in it. Read our history of the group here. Todd Mouton’s Way Down in Louisiana ranks as one of the most important books on Louisiana music in years. 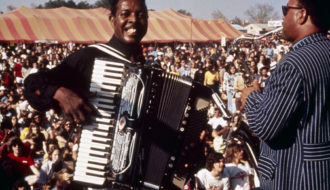 Profiles of zydeco legends capture the lives inside and outside the dancehall, and none stands out more than the King of Zydeco, Clifton Chenier. 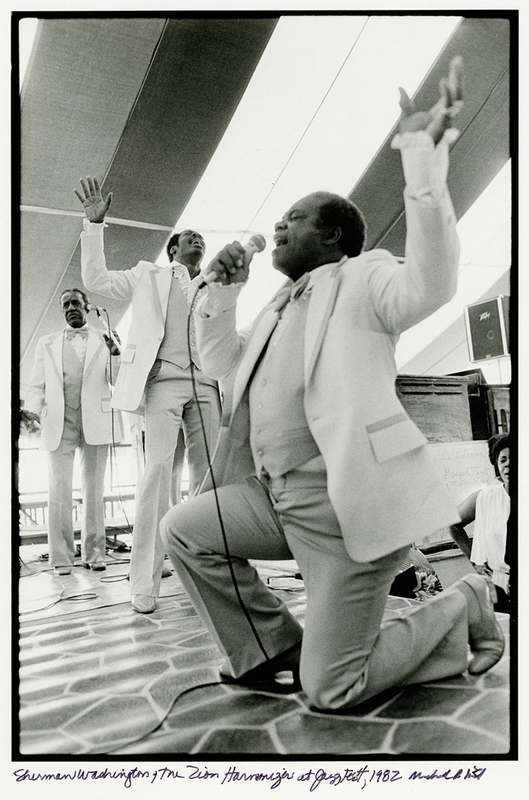 For our winter 2015 music issue, we worked with Todd on this excerpt, featuring concert posters, audio clips, rare concert footage and and two original videos with Chenier’s guitarist, the great Lil Buck Sinegal. Check it out here. Nealand and McDermott are both fascinating musicians who work in combo and with a variety of other groups, but we’re using this opportunity to dust off one of our favorite back issue pieces: Tisserand’s 1994 remembrance of jazz historian Al Rose. 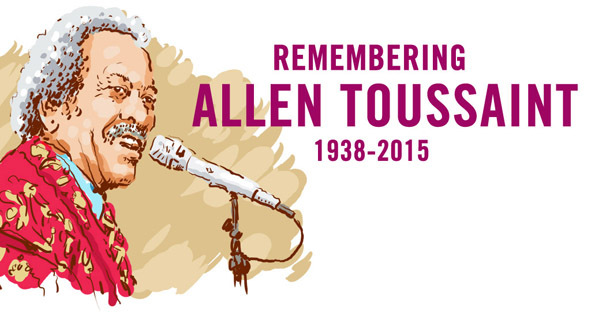 Jazzfest won’t be the same without the genius. Read all our AT-related stories here, and be sure to catch every living legend you can while you can. The trumpeter talks about his new album, his family, and returning to his hometown. Buffalo Bill and his Wild West troupe visited New Orleans more than 100 years ago, but the Plains Indian pageantry is still a presence in the city's African-American communities.